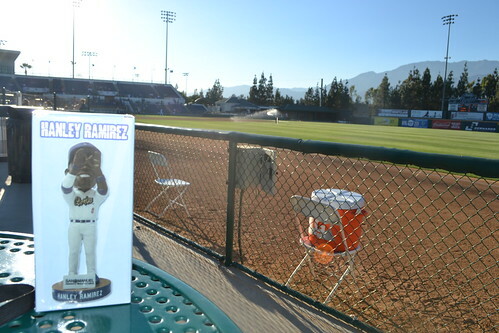 The Rancho Cucamonga Quakes gave away another bobblehead last Friday. 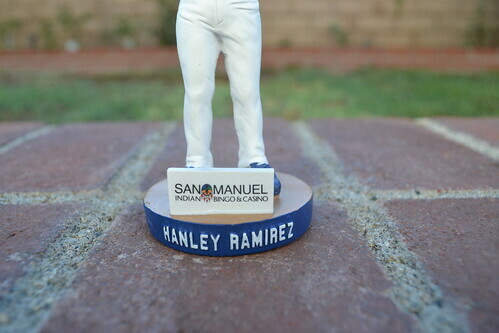 It was the last one of the year and this time it was Hanley Ramirez. 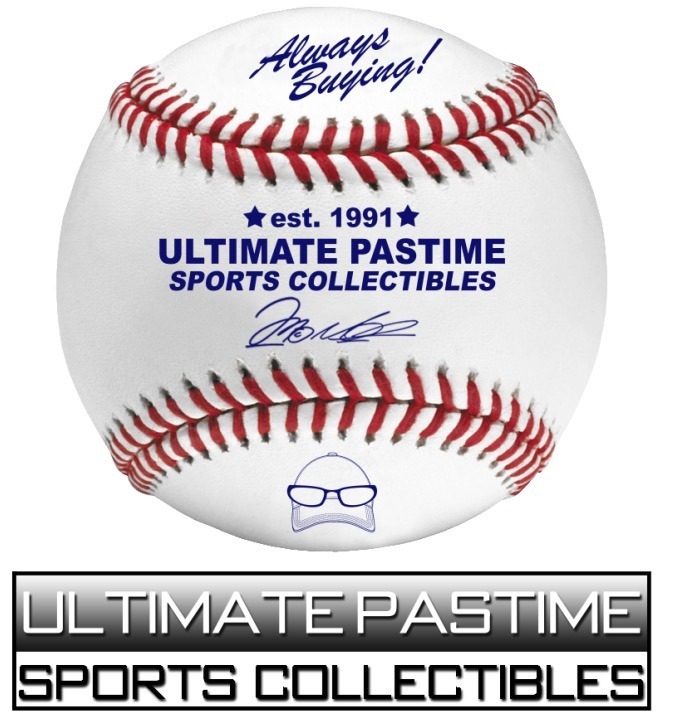 Had to go and get this one. 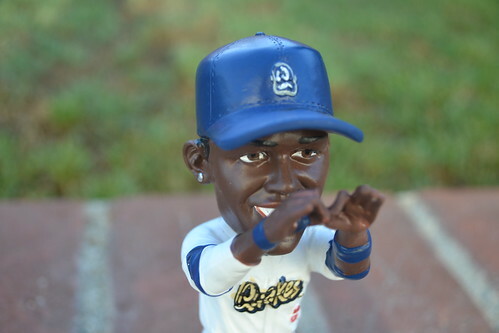 I really like the bobbleheads that the Quakes have done. 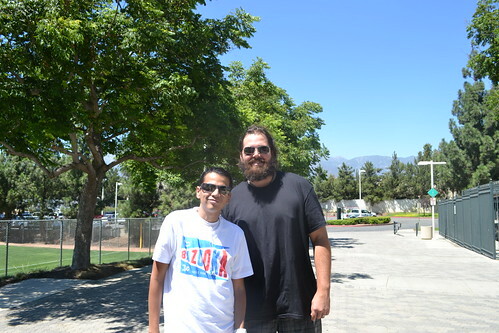 Chris Perez is still working out with the Quakes. 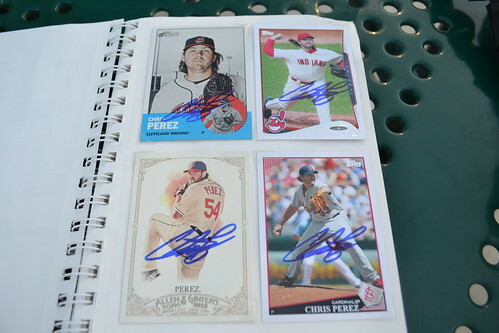 Took the time to take pictures and sign for the fans. 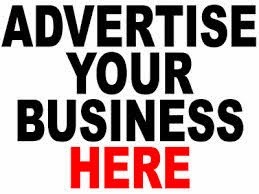 Hey, look. 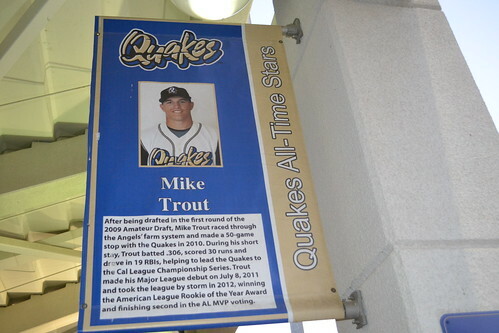 It's the greatest ballplayer of all time, Mike Trout. 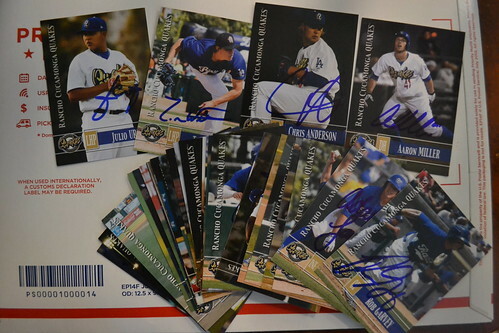 I was surprised when I was given this Quakes team set already signed. Thanks so much Jesse! 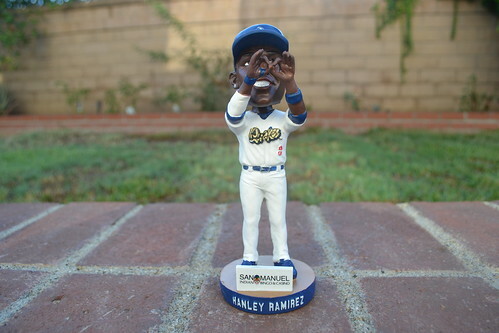 The Hanley Ramirez Bobblehead. It was a nice evening to see a game. 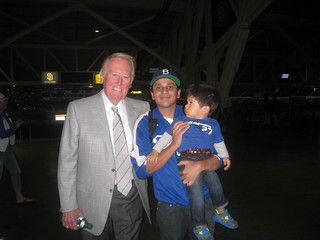 I remember when I thought Aaron Miller was going to be the next All-Star pitcher for the Dodgers. 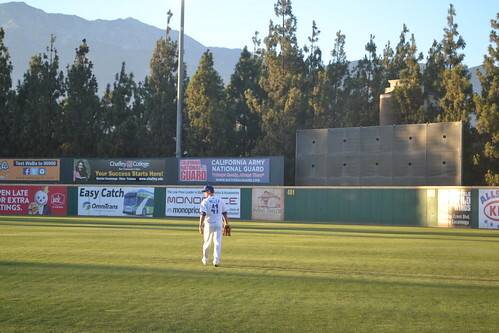 Now he's an outfielder. 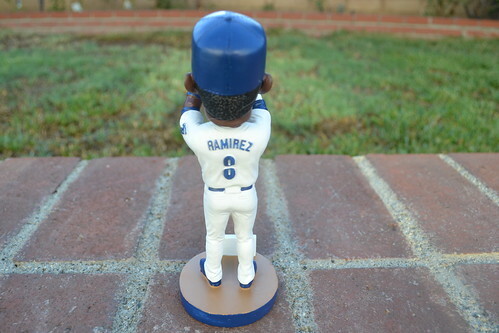 Pictures of the Ramirez bobblehead. 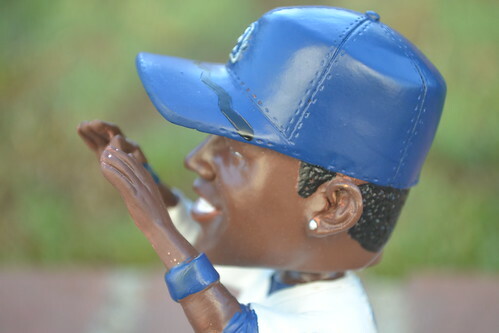 Great job by the Quakes with this bobblehead.